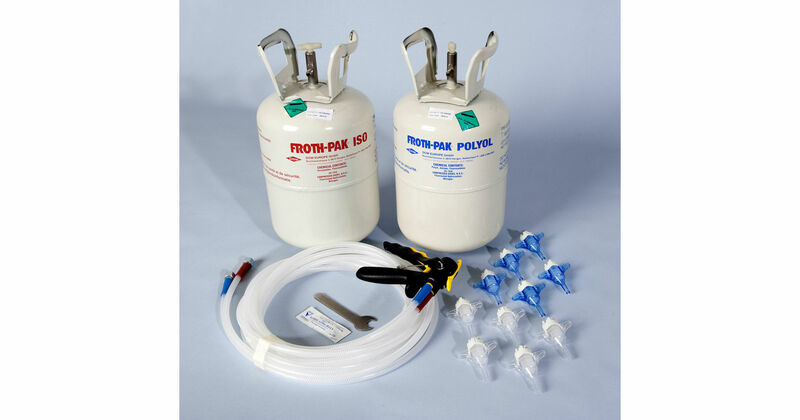 A heavy duty expanding foam gun designed for the professional application of single component polyurethane foam. A trigger and flow adjuster knob enables the user to control the foam flow to give a clean, even bead and reduce waste. The robust metal expanding Foam Gun is chrome plated metal for long term durability. The gun features a 190mm long, 2mm barrel and has an ergonomic nylon handle and spring loaded trigger for user comfort. 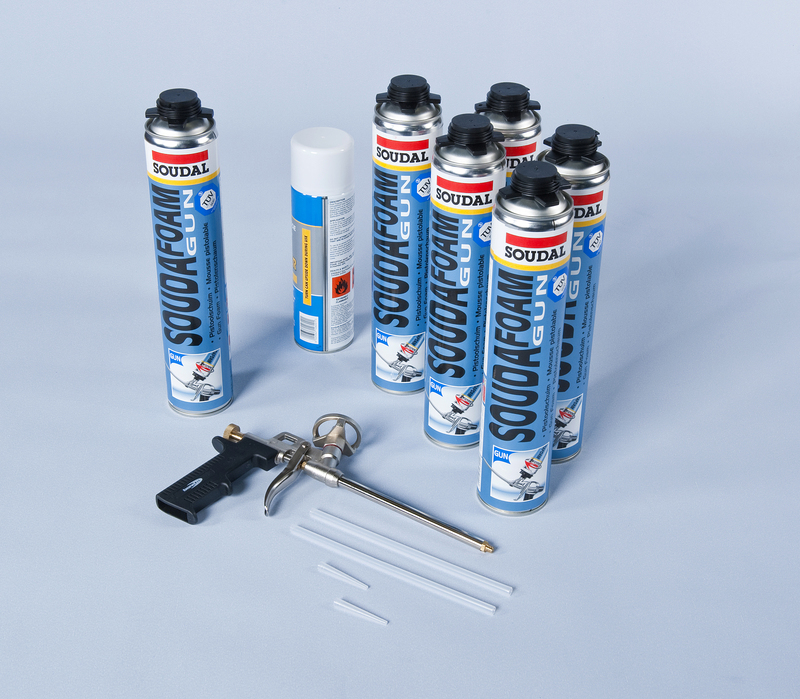 The expanding foam gun comes complete with extension nozzles, to inject foam into those awkward areas, and a FREE 500ml canister of spray foam cleaner.